(HOUSTON) – Feb. 10, 2017 – Equipment Depot, America’s largest independent material handling and rental source, is proud to announce that three of its dealerships are Dealers of Excellence, awarded by Mitsubishi Caterpillar Forklift America Inc. (MCFA). 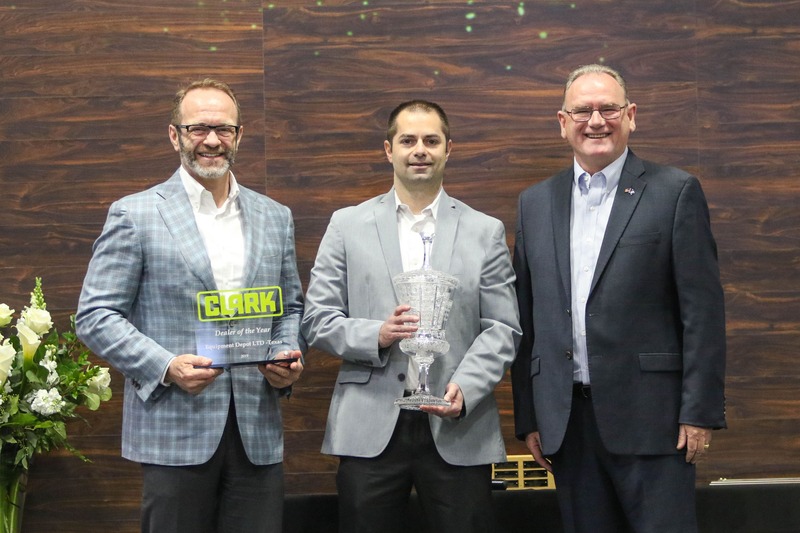 The winning dealerships— Equipment Depot Illinois, Equipment Depot Kentucky and Equipment Depot Ohio—were recognized for demonstrating a track record of excellence and delivering the highest level of customer satisfaction. With 35 locations in 13 states sprawled across 1500 miles, Equipment Depot is a one-stop shop for all material handling and rental needs. 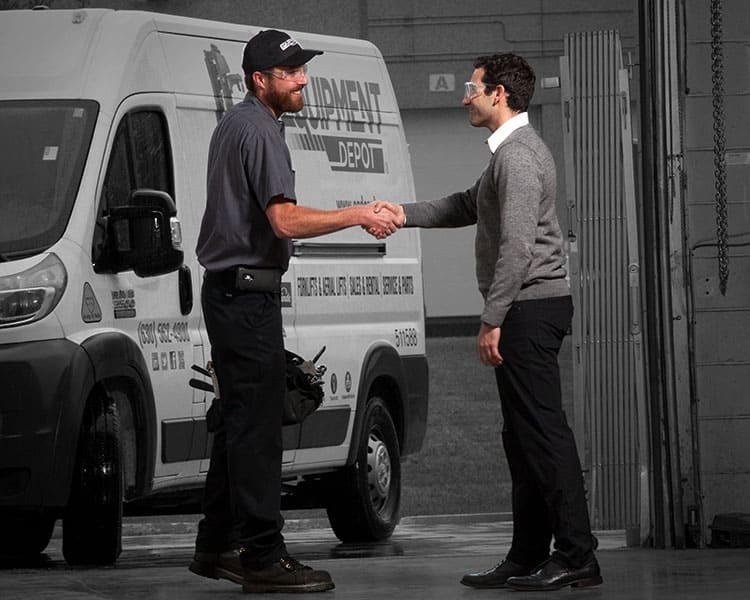 Serving local communities since 1951, Equipment Depot is America’s # 1 independent material handling and rental source with 35 locations across 1500 miles. Its team of dependable, helpful, driven, and accountable people are backed by its one-of-a-kind Performance. Guaranteed. promise. For more about Equipment Depot, visit www.eqdepot.com.